Hideaway Island, Vanuatu…after arriving at this island home of season 9 of Survivor, I headed to what I was told was a “must”…Hideaway Island! A short ferry to this tiny island surrounded by blue waters seemed amazing and from shore it looked absolutely idyllic! Home to the world’s only underwater post office, I thought let’s see! Well upon arriving, it was just a series of tourist trap charges…it was all just a cheesy hokey set up to take advantage! I hate manufactured tourist spots that have no soul! 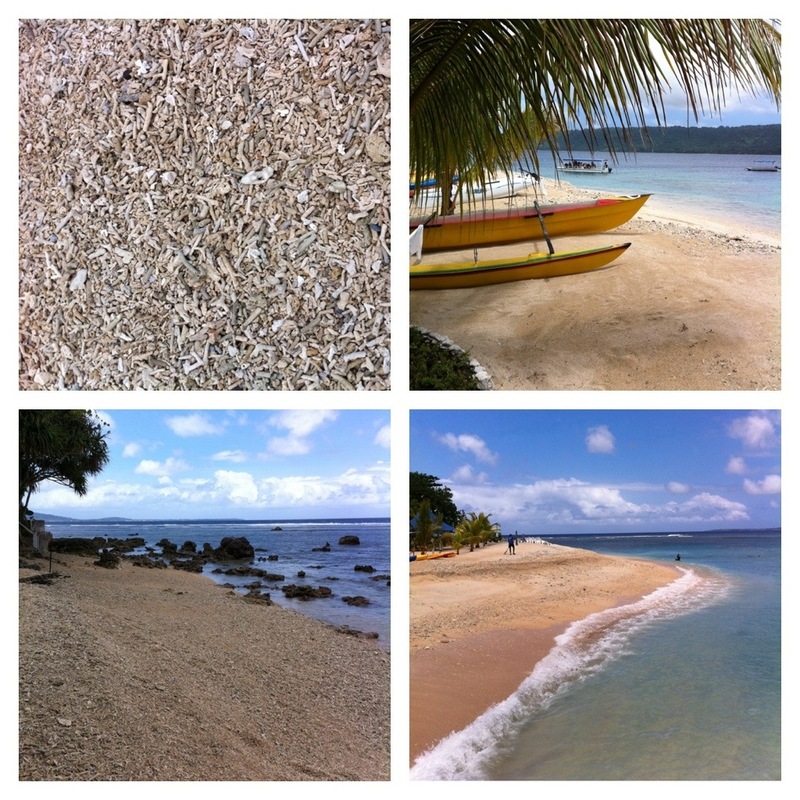 The beach was entirely tiny pieces of coral and painful! The water definitely was clear, but I wanted a more authentic experience! No underwater letter sending for me…. 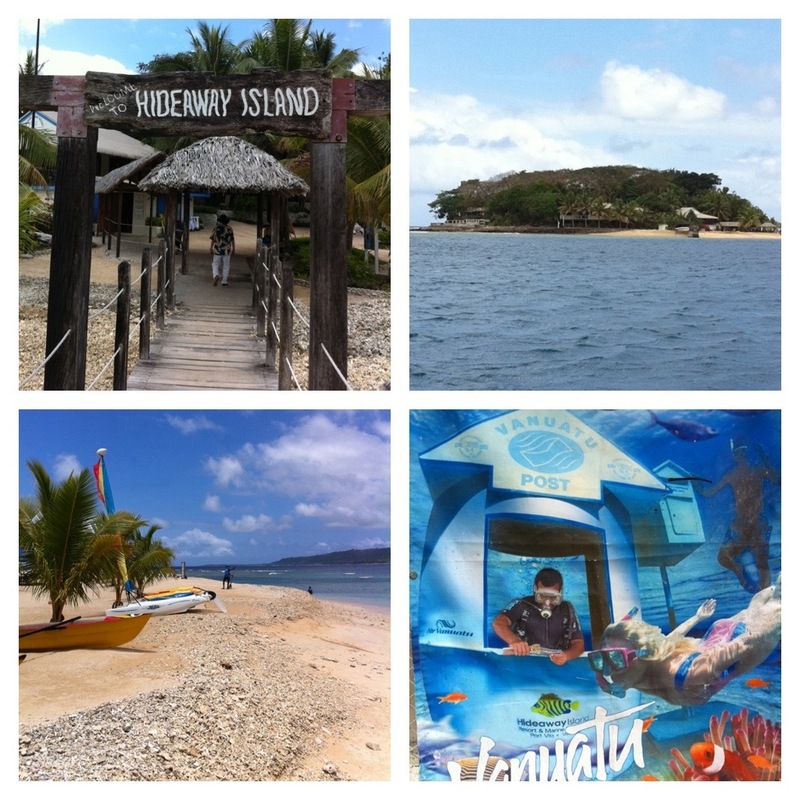 So I jumped on the next ferry and onward I went in search of the real Vanuatu!